It has recently been announced that for the first time Karate is to become an Olympic sport and will be included in the 2020 games in Tokyo. This ground-breaking news has been met with excitement by the UK Karate fraternity. As Martin Cockx from Hale Karate Club explains, ‘It’s been a great summer for Team GB at Rio and we’re really thrilled that Karate is to become an Olympic Sport and how appropriate that its first Olympic showing should be in its birthplace! 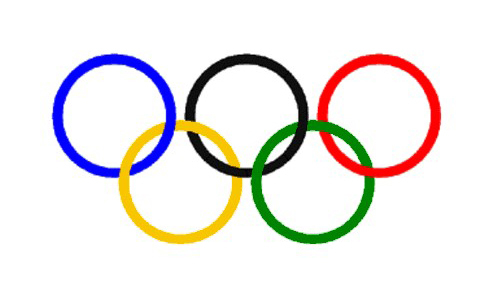 Martin explains, ‘Although it is very early days, the Olympic inclusion could have a massive effect on karate in areas ranging from funding to training facilities’. ‘Hale Karate Club has always embraced the competitive side of karate. Whilst competing is not everything it does teach students valuable life lessons which we feel are an important part of their overall development’. 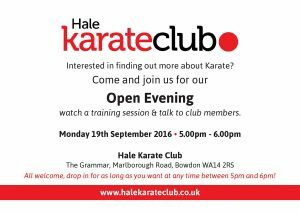 For those who are interested in taking up Karate, more information can be found on the club’s website. The club is also holding an open evening on Monday 19th September at the Grammar, Marlborough Road, Bowdon WA14 2RS, where it will be possible to watch and join in with a training session. Drop in anytime between 5pm and 6pm.